South Korean smartphone makers Samsung Electronics and LG Electronics are planning to unveil their first fifth-generation network-enabled smartphones at the biggest mobile industry tradeshow in Barcelona in February, aiming to launch the phones in March upon commercialization of wireless 5G services, according to industry sources Sunday. Industry observers are paying attention to the Mobile World Congress 2019 that opens in Barcelona in late February in order to witness the new phones of the first year of 5G era. Samsung, the world’s biggest smartphone provider by volume, is expected to unveil the Galaxy S and S+ series marking their 10th anniversary at the MWC 2019, according to the industry. 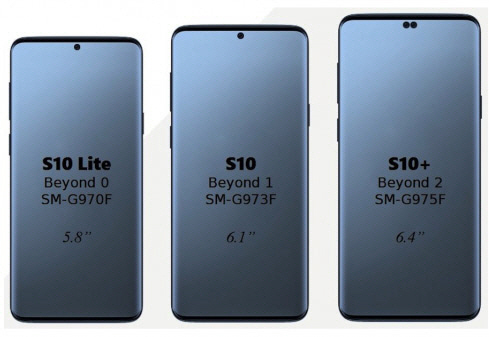 Samsung is reportedly preparing to showcase three models of the S10 lineup and a separate 5G-based model, some news reports said. According to IT blogger Evan Blass, the Galaxy S10 series has a more affordable 5.8-inch version, 6.1-inch main model and 6.4-inch S10+. Foreign IT news outlets including SamMobile have forecast that Samsung is likely to introduce a cold wallet system that can store and trade cryptocurrencies on the smartphone based on Samsung’s latest trademarks applications with the EU Intellectual Property Office. However, nothing about the upcoming Galaxy S10 series has been confirmed by Samsung yet. 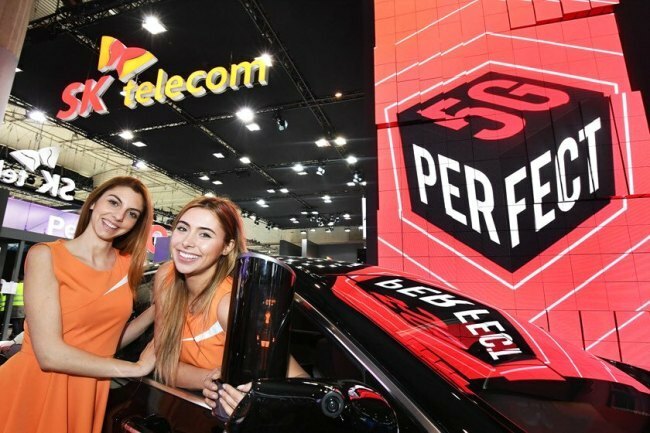 LG is also preparing to showcase a 5G smartphone in Barcelona with an aim not to be left behind in the smartphone competition next year, some industry sources say. “LG had been expected to introduce 5G phones around May in Korea and the United States, but the company’s new mobile business leadership has changed the plan recently not to be a latecomer in the 5G market,” an industry official said. The company is likely to unveil an upgraded version of the G7 ThinQ at the MWC featuring Qualcomm’s 5G chipsets. Whether the new 5G phone will be named “G8 ThinQ” or not is unknown. 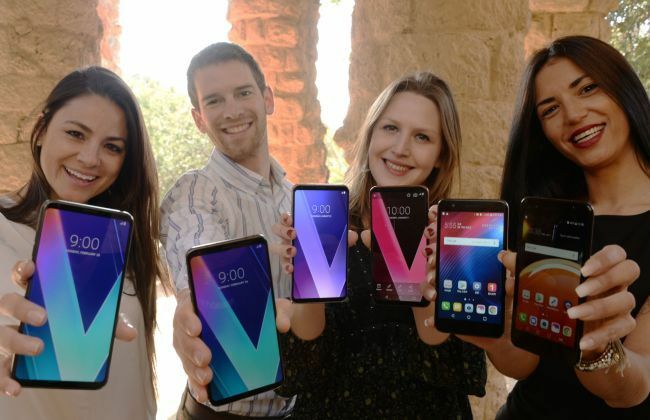 At this year’s MWC, LG came up with the V30S ThinQ model, an upgraded version of last year’s V30 model. “LG aims to make a turnaround for the smartphone business in 2020, taking the 5G introduction as a new opportunity,” the official said.